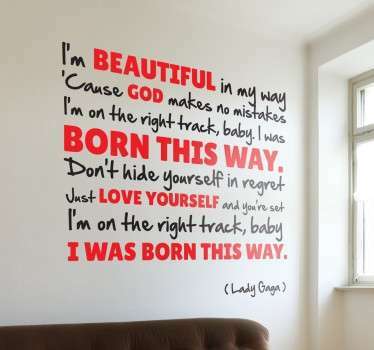 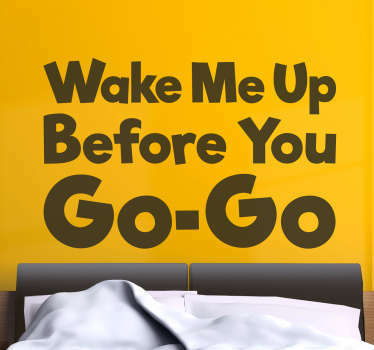 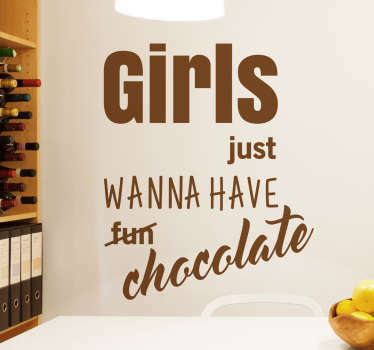 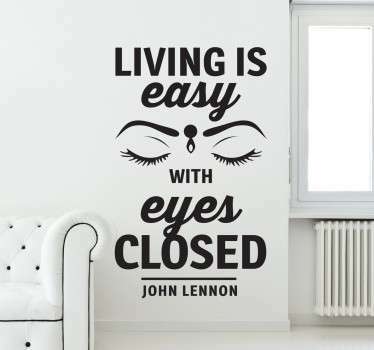 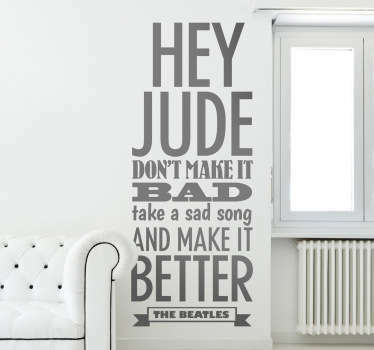 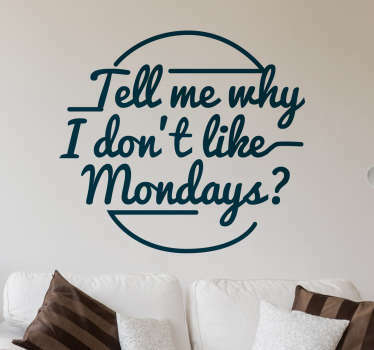 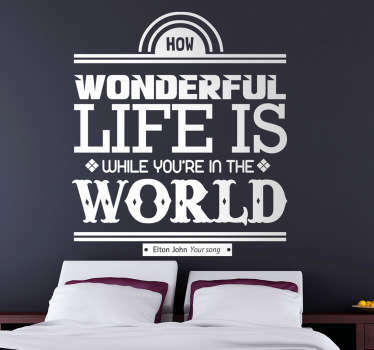 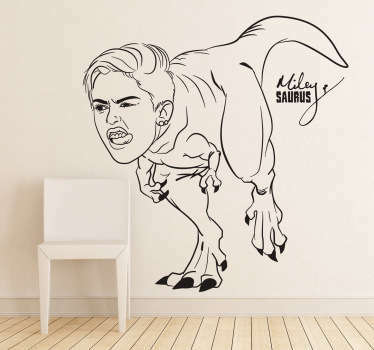 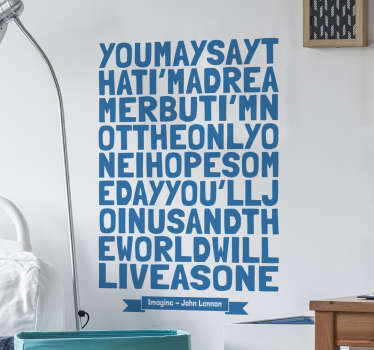 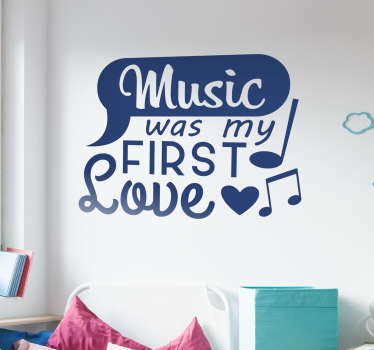 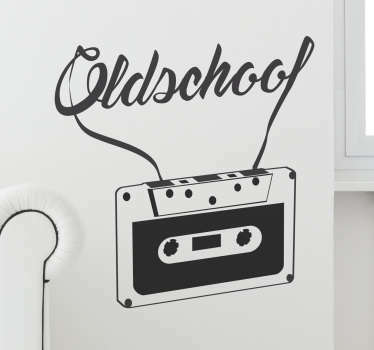 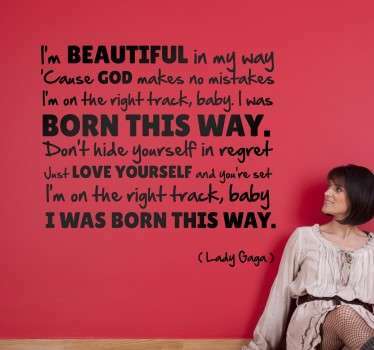 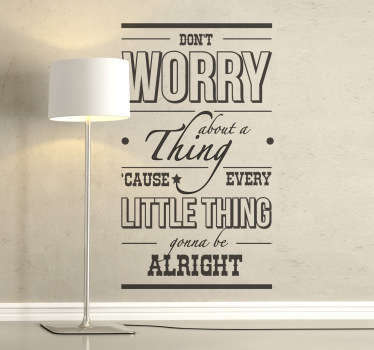 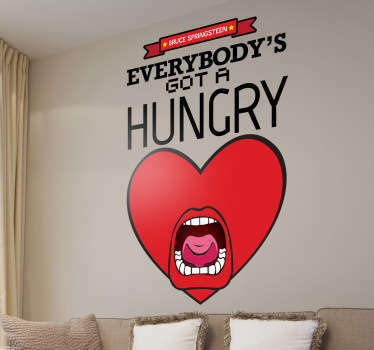 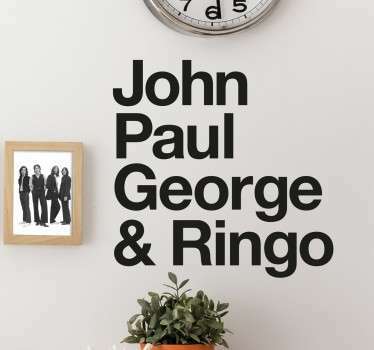 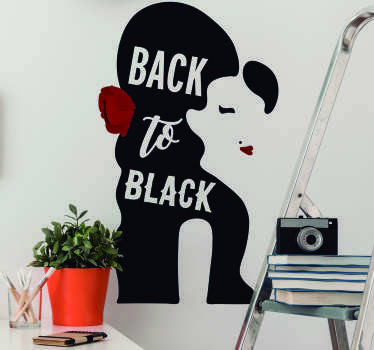 Pop Music Wall Decals collection, for all those who inspired of Pop Music and Popular culture. 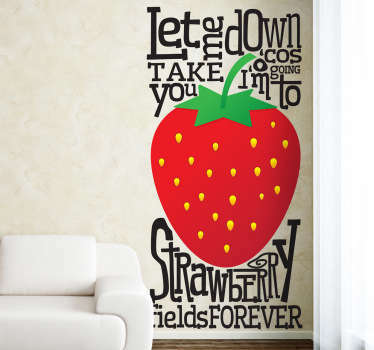 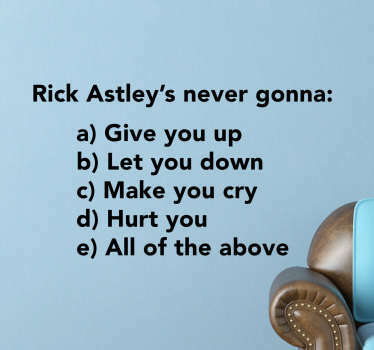 Various illustrations of artists and bands and of course of most famous lyrics of the genre. 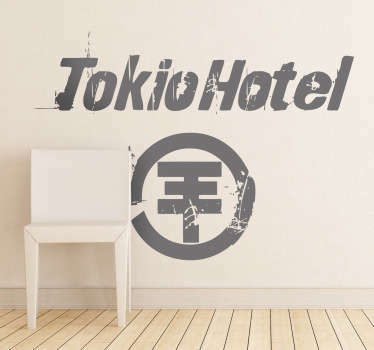 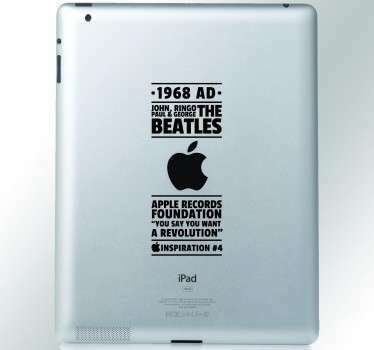 Make your own decoration with our Personalized Stickers service. 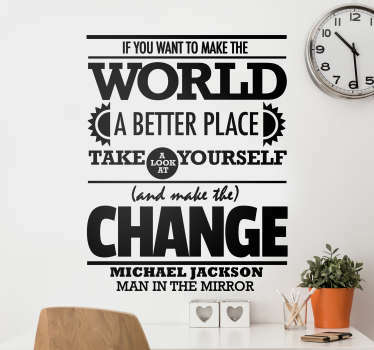 You can make decal from own text or even from your own picture. 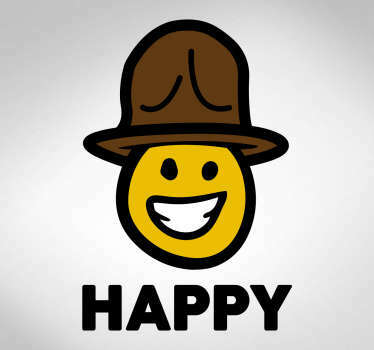 If you need some help, do not hesitate to contact us.